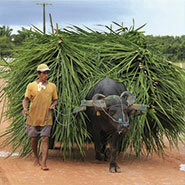 Your very own tailor made trip to Brazil with a local English, French and Portuguese speaking agency. 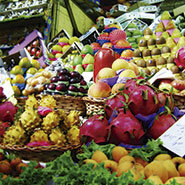 Terra Brazil is a local travel agency based in Rio de Janeiro. 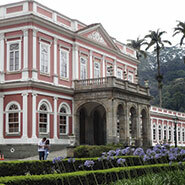 The team specializes in the conception of tailor made trips to the most fabulous places in Brazil. 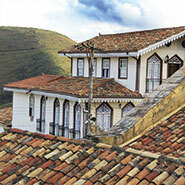 Our agency also offers adventurous and off the beaten track personalized expeditions to the top remote places of Brazil. Office hours: Monday to Friday, from 10am to 6pm (GMT-3). 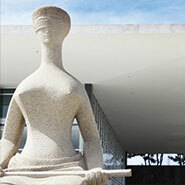 A specialist will answer you in English directly from our office in Rio de Janeiro. 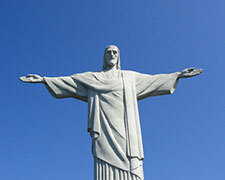 In one stay, discover the most important landmarks of Brazil: from Rio to Iguazu and Salvador. 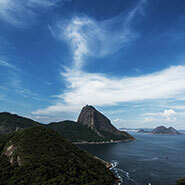 A perfect tour to travel across Brazil: on top of Rio, Iguazu and Salvador, enjoy a stay in the Amazon Rainforest. 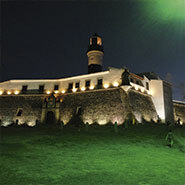 Go for a trip that combines both nature and history, suggested to you by our trip advisor, Ivanilde. 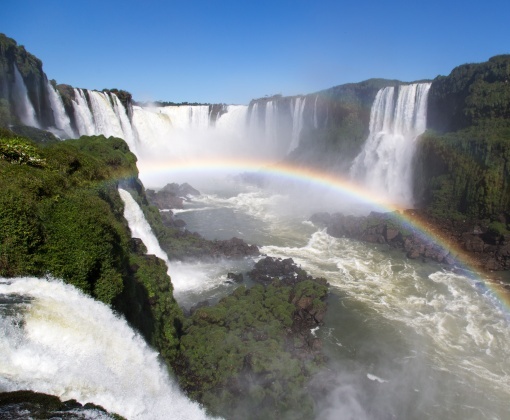 A special trip to make your honeymoon memorable and exceptional on the beautiful Brazilian coast line and Iguazu Falls. 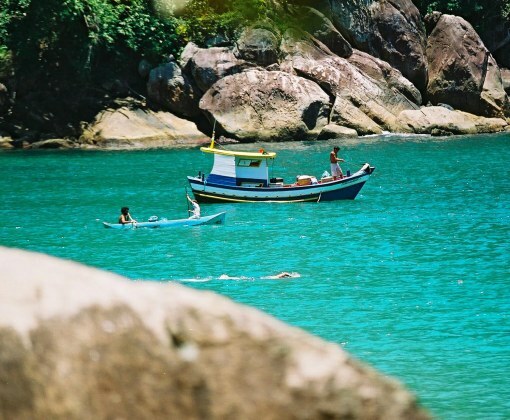 Travel to Brazil for some great family time exploring Rio de Janeiro, Ilha Grande and Salvador. 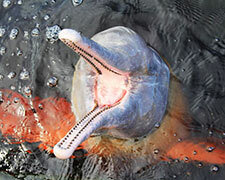 Explore Pantanal and its extensive fauna and flora before heading to Nordeste and its beautiful beaches. 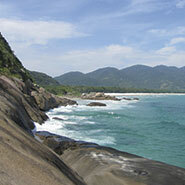 Go trekking in the Mata Atlantica near Paraty to admire the beauty of the South Brazilian coastline. 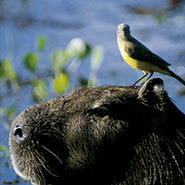 Sometimes called the lungs of the Earth, the Amazon Rainforest comprises a biodiversity not found anywhere else. 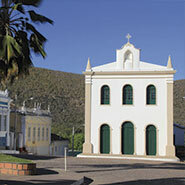 At the head of the state of Pará, Belem is the entrance to the River Amazon and the portal to the largest fluvial island in the world, Marajó. Created with the purpose of being the capital of the country, Brasilia is a masterpiece in itself, and its region holds many natural gems. As one of the oldest geological sites of the continent, Chapada Diamantina gives life to a wild and diverse landscape with tropical valleys and high plateaus. 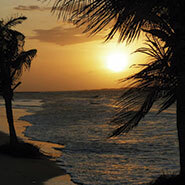 With the Atlantic Rainforest on one side and the Atlantic Ocean on the other, the Costa Verde presents a green mountainous landscape bordered by quiet beaches. 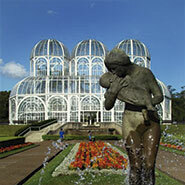 Curitiba is a mixture of Brazilian and European vibes resulting in an interesting cultural blend. 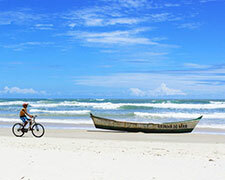 Not far from that vibrant city lies the peaceful Ilha do Mel. 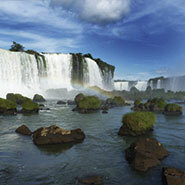 Joining two countries together, Brazil and Argentina, Iguazu offers a curtain of waterfalls with a unique ecosystem. 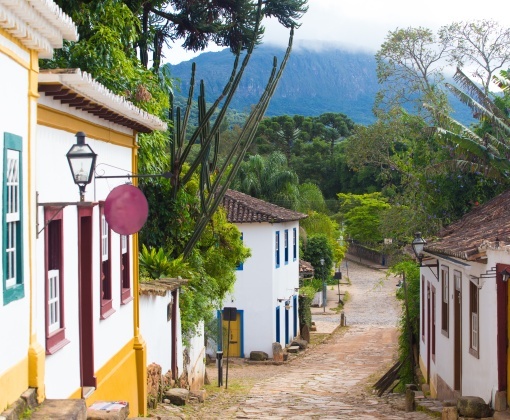 Home to countless precious stones and nicknamed the Brazilian Eldorado, Minas Gerais also offers a large variety of culinary and colonial art. Divided into four different climate zones, Nordeste splits its landscape into arid regions and some of the most beautiful beaches in the world. 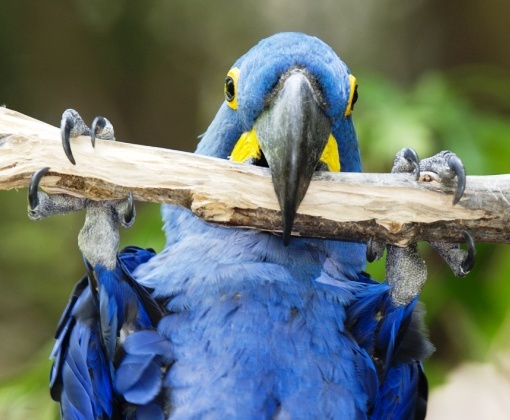 Sprawling over more than 140,000 sq km, Pantanal hosts a broad range of ecosystems and the most diverse fauna and flora, with many species still unclassified. Rio de Janeiro, Cidade Maravilhosa, swiftly shifts between concrete and nature, forming a multifaceted and lively urban jungle. 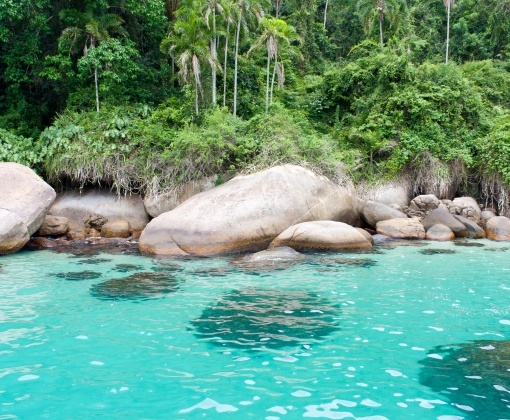 The former imperial cities of Petropolis and Teresopolis, the Brazilian Saint-Tropez of Buzios... Those are just some of the highlights of the state of Rio. As the largest city in Latin America, São Paulo is a real cultural melting pot and the most cosmopolitan city on the continent. Bahia holds a beautiful coastline and national parks, but also Salvador, the cradle of Brazil which has maintained part of its baroque architecture heritage. The South is the country's region most influenced by Europe and also the coldest. 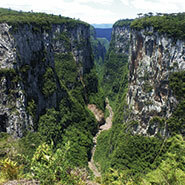 Its landscape is composed of great canyons and a beautiful coastline.